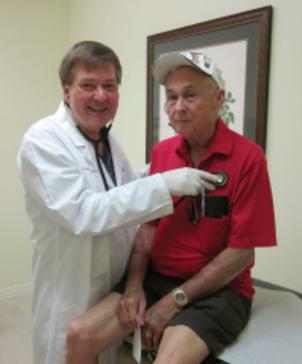 Our Services – We love our Patients ! E-Prescribing your medications straight to your pharmacy. Immigration physicals by certified MDs. Upon request a provider can make a home visit if necessary. See your doctor remotely from anywhere using smart phone or other web enabled devices.